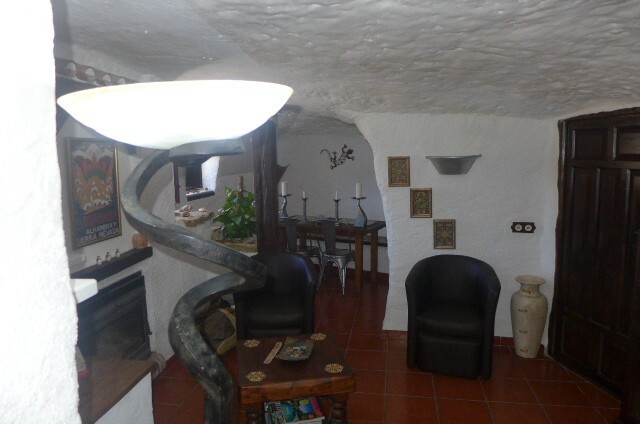 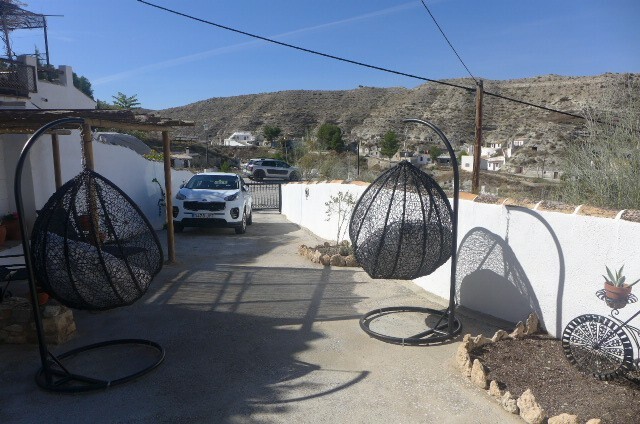 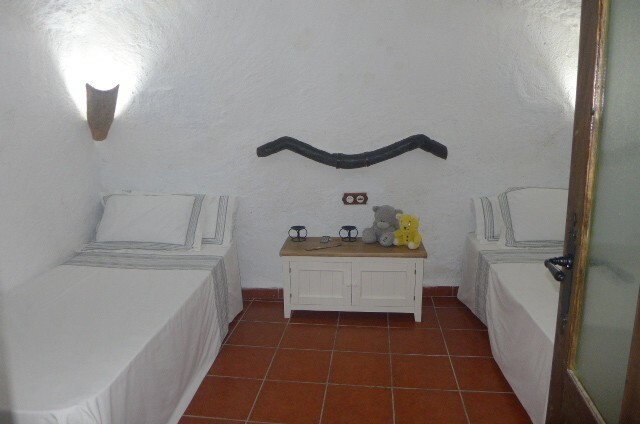 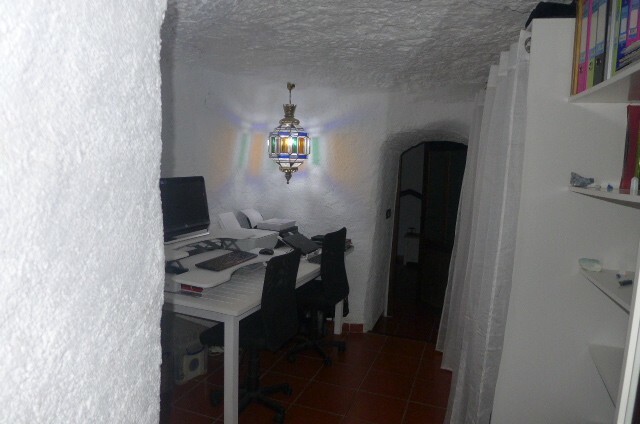 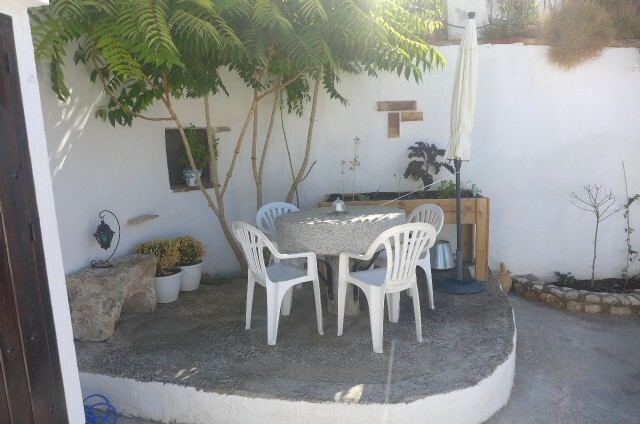 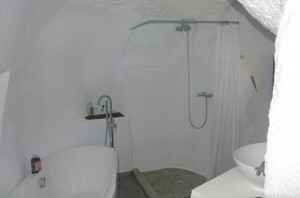 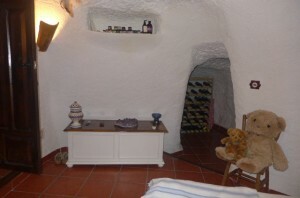 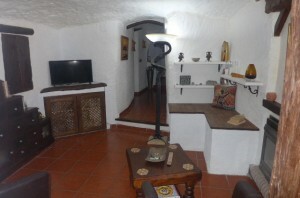 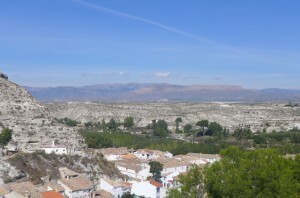 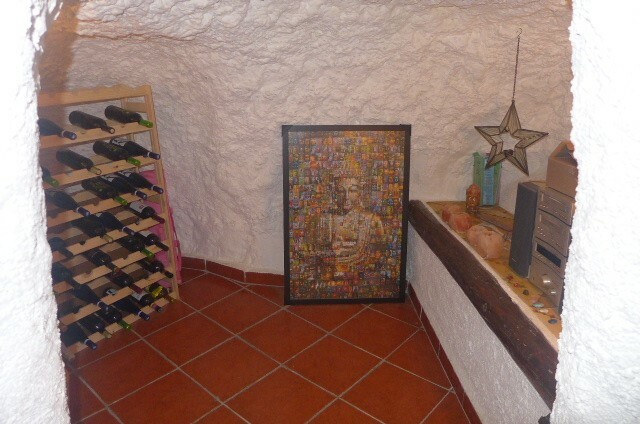 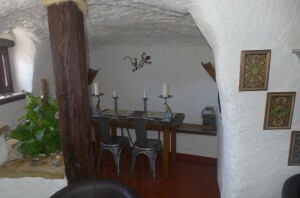 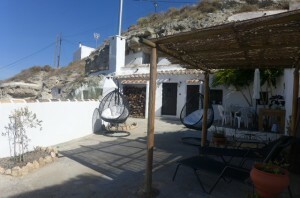 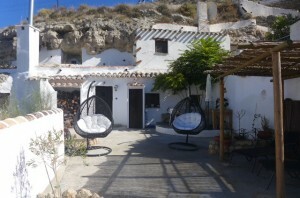 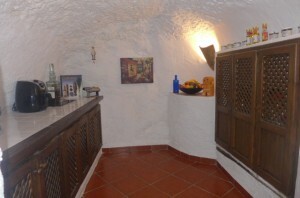 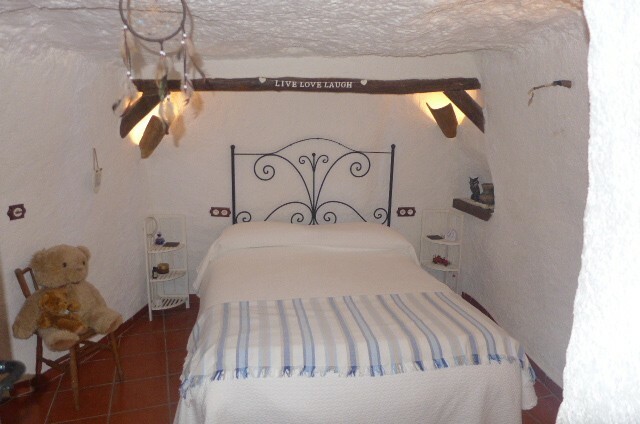 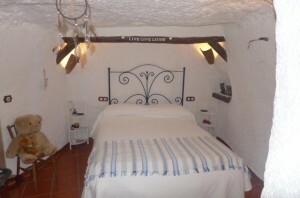 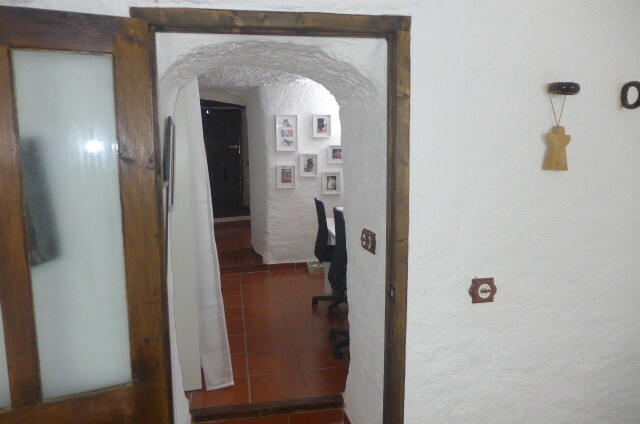 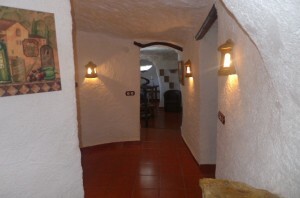 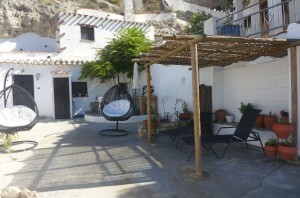 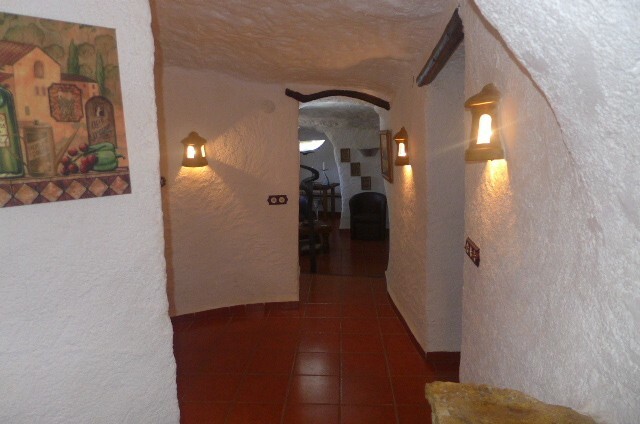 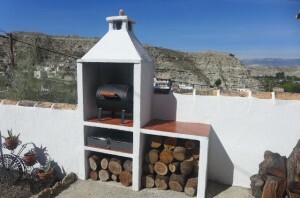 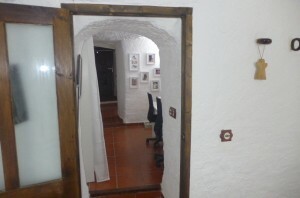 Beautiful 3 bedroom cave house with stunning views in a pretty village just 89,000 euros!! This fully reformed, quirky cave house is situated in a quiet location just 10 minutes walk away from the amenities of Galera village. It has a good size patio with a shaded seating area and a hand built barbeque, perfect for entertaining/enjoying the wonderful mountain views. This cave house has a fully fitted kitchen, a living area with wood-burning stove, 3 bedrooms and a bathroom. 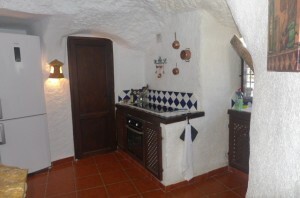 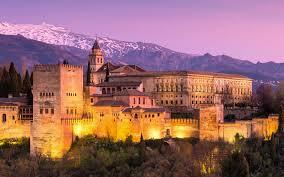 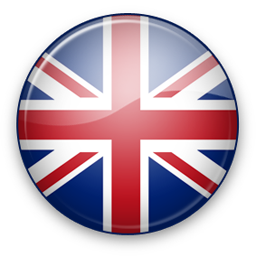 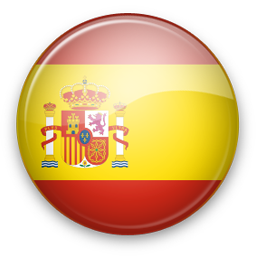 It has been reformed to a very high standard and is ready to live in straight away. Access is good and there is room for parking off road. Galera is situated around 1h30 drive away from the coast and there are various beach areas at Lake Negratin in Freila which is approximately 45 minutes drive (60km).